Jong-Joon Chun is an attorney in the Washington, D.C. area with over 27 years of experience in U.S. immigration law and human rights issues. 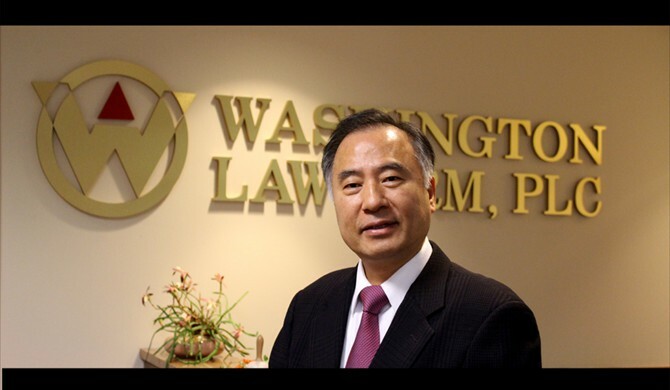 He is managing attorney of Washington Law Firm, PLC and Chun & Associates, PLC. Mr. Chun filed a lawsuit against then Secretary of State Colin Powell (Jong-Joon Chun v. Colin Powell) regarding the unfair practice of visa denials by the U.S. Embassy. 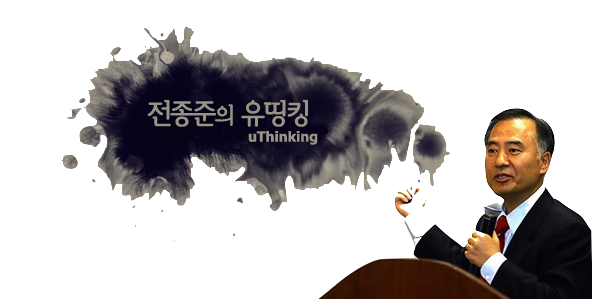 Jong-Joon Chun worked tirelessly on behalf of Amerasians in the United States. He provided key input to Congressman Lane Evans to help introduce a bill in the U.S. House of Representatives to grant automatic citizenship to Amerasian children of American soldiers from Korea, Vietnam, Thailand, Laos, and Cambodia. Mr. Chun was also a former legal advisor to the Korean Consul General in Washington, D.C. He also advises many corporations and other government agencies. Mr. Chun published the first book on U.S. immigration law in South Korea. He has also published 13 other books to include his autobiography. Mr. Chun has been an immigration consultant on radio talk shows broadcast in New York, Washington, D.C. and South Korea. 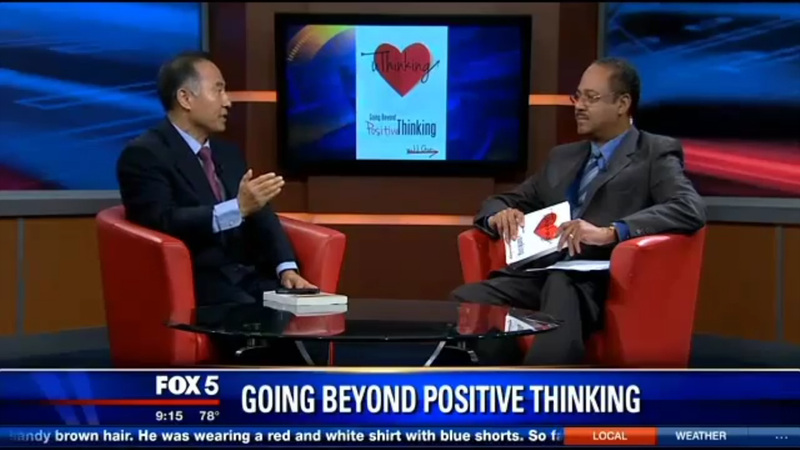 He also hosted a television show that aired in the Washington, D.C. area based upon his book “uThinking: Going Beyond Positive Thinking.” He is a newspaper columnist in the U.S. and in South Korea. 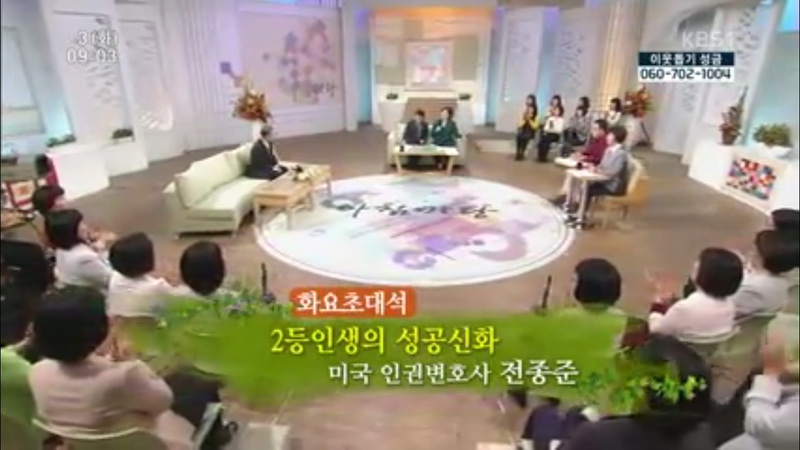 He has also had appearances on Fox 5, Washington, D.C. and KBS-TV, Seoul, S. Korea.